We are specialized in offering of taper lock pulley. 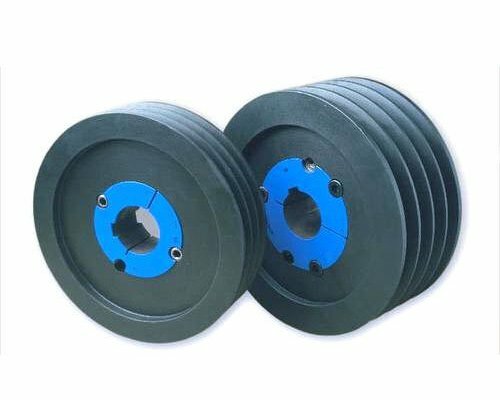 We are making an exotic range of manufacturing, supplying and exporting of taper lock pulley and this is widely used in industries for electrical purpose. Pulley having a taper bush is known as taper lock pulley. This pulley is also useful in gantry crane and in bridge crane. Our quality range is always above the expectations only. So, our clients mostly prefer for the taper lock pulley. We are manufacturing the highest quality of taper lock pulleys from the good quality of raw materials. The main component which is used in taper lock pulley is stainless steel and aluminum.